Singapore’s Ministry of Finance has joined forces with two of the city-state’s other top financial bodies to launch a public consultation into plans to join a growing international movement for automatic exchange of tax-relevant information. 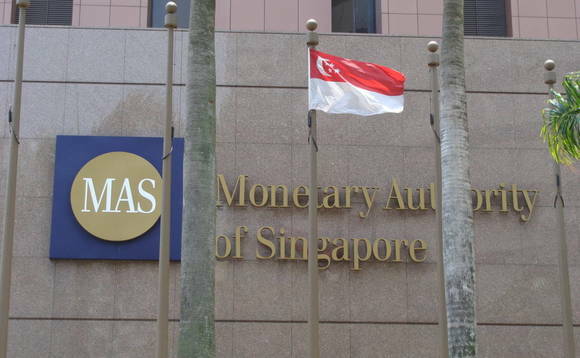 In a joint statement issued today, The Ministry of Finance (MOF), Monetary Authority of Singapore (MAS) and the Inland Revenue Authority of Singapore (IRAS) set out for comment a set of regulations that, once enacted, would to allow Singapore to implement the Standard for Automatic Exchange of Financial Account Information in Tax Matters, also known as the Common Reporting Standard, from 1 January 2017. The move is said to be necessary if Singapore is to adopt the Automatic Exchange of Financial Account Information in Tax Matters – otherwise known as AEOI, under the Common Reporting Standard – in 2018, the joint statement said. Public feedback on the draft regulations is invited until 29 July, the MOF/MAS/IRAS statement said. The draft regs include a listing of certain financial institutions and accounts that are to be excluded from the need to report. As reported, the CRS is an internationally agreed standard for AEOI, endorsed by OECD and the Global Forum for Transparency and Exchange of Information for Tax Purposes. The CRS sets out the financial account information to be exchanged, the financial institutions required to report, the different types of accounts and taxpayers covered, as well as the customer due diligence procedures that financial institutions will be expected to follow. Thus far, more than 100 jurisdictions, including such major financial centres as Dubai, Hong Kong, Luxembourg and Switzerland, have endorsed the CRS, and are set to begin exchanging financial information with one another in either 2017 or 2018.